The Small Batch Habano shows a beautiful oily reddish Brazilian Habano wrapper leaf. This blend holds a special place in our hearts at PDR. Because of this blend we found that it reached a different crowed of cigar enthusiast that we met at a few retailer cigar events. 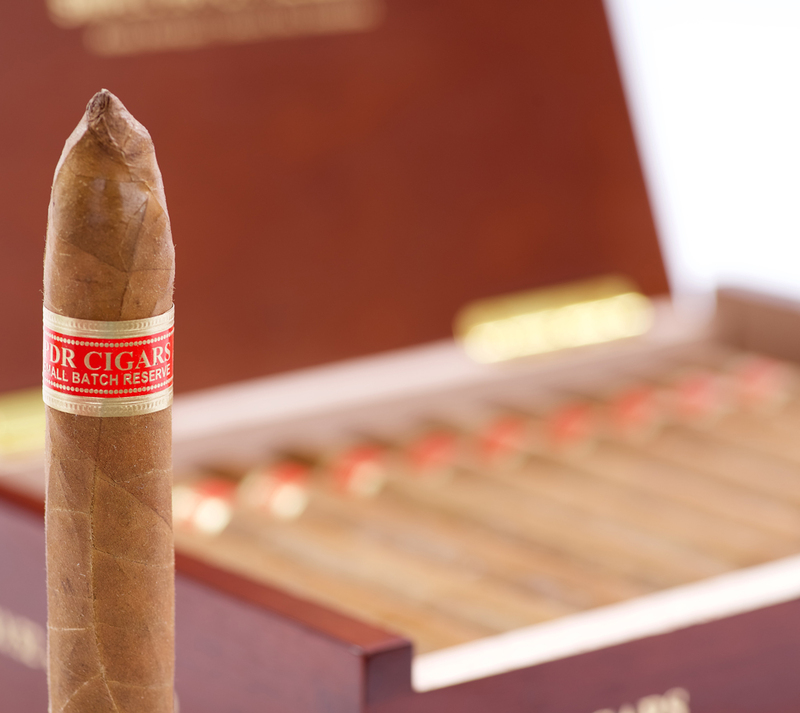 The main response that we received about this cigar was “rich flavor with a hint of spice”. The first half of this cigar shows a soft spice and touch of cedar. Second half of the cigar the spice picks up a bit, but never does it over power. 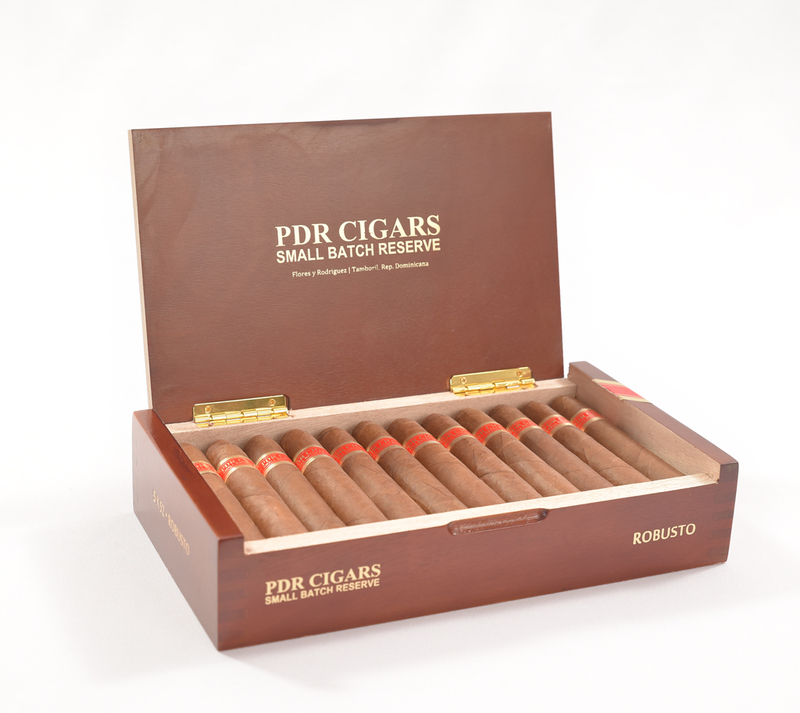 This is a medium body cigar exhibiting a perfect balance between strength and complexity. Just a beautiful blend all around.